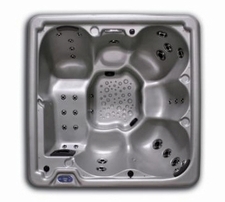 The Viking Spa line is an industry leader at providing great value for the spa buyer. 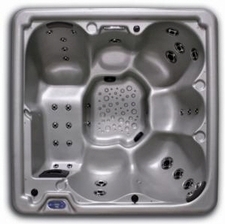 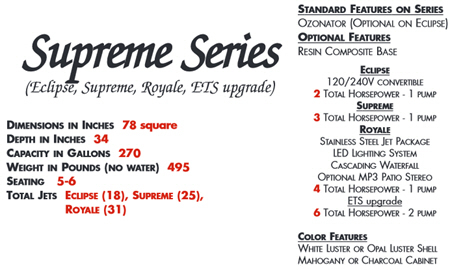 The Viking Series, Aurora Series and Supreme Series spas provide all the best comfort, therapy and features found in spas far more expensive. 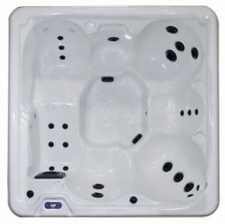 The Viking Advantage begins here and culminates in our Destiny River Spas.